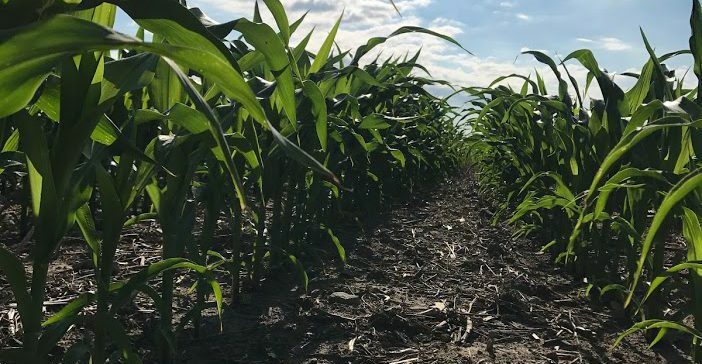 Haselman Ag is an independent crop consulting business located in northwest Ohio. To achieve the bountiful harvest you desire, one first must start with a healthy soil. Let Haselman Ag work with you to help manage your soil fertility. We strive to provide recommendations that will fit each customers specific needs in order to produce the results you want to accomplish.